Leave a review for TotalCare Twin! TotalCare® twin conditioner systems use patented technology and exclusive Crystal-Right™ media to soften water, remove minerals, eliminate odors, and provide great taste. 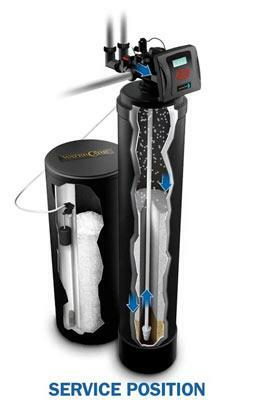 Plus, the TotalCare® Twin corrects mildly acidic water, preserving your piping and fixtures. 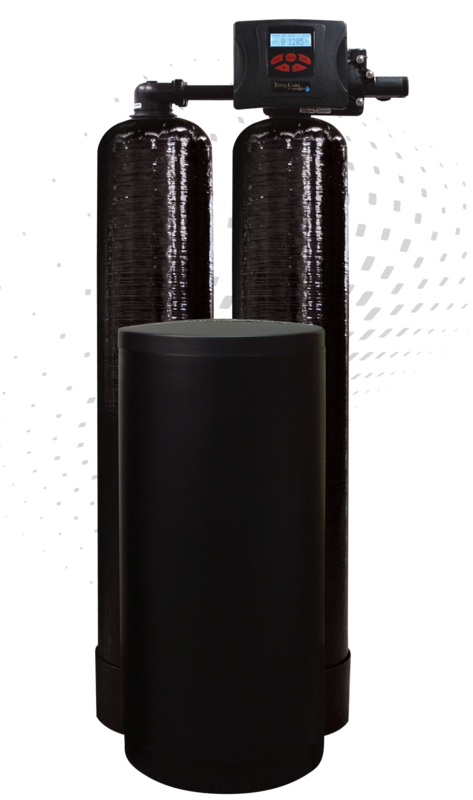 To learn more about our adaptable twin units, locate a dealer near you today! 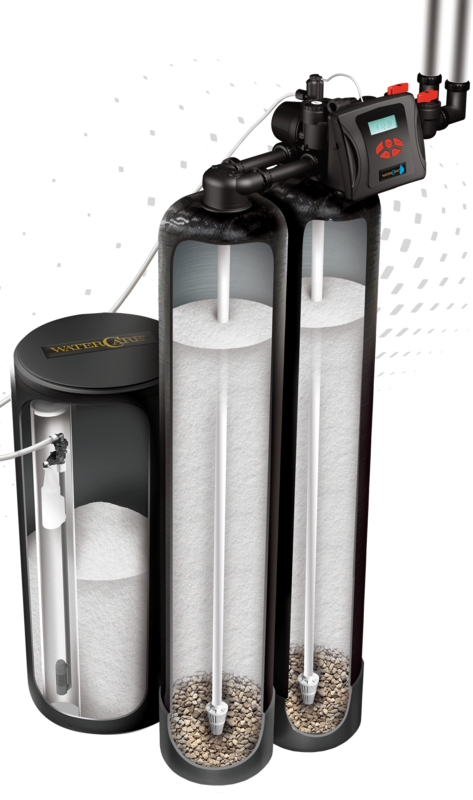 Designed for today's demanding homes, WaterCare®'s twin tank system provides a generous flow rate of clean, soft water 24 hours a day, seven days a week. Our TotalCare® system is tailored to your home's needs! *Not intended for treating non-potable water.